Comprehensive. Agnostic. Seamless. 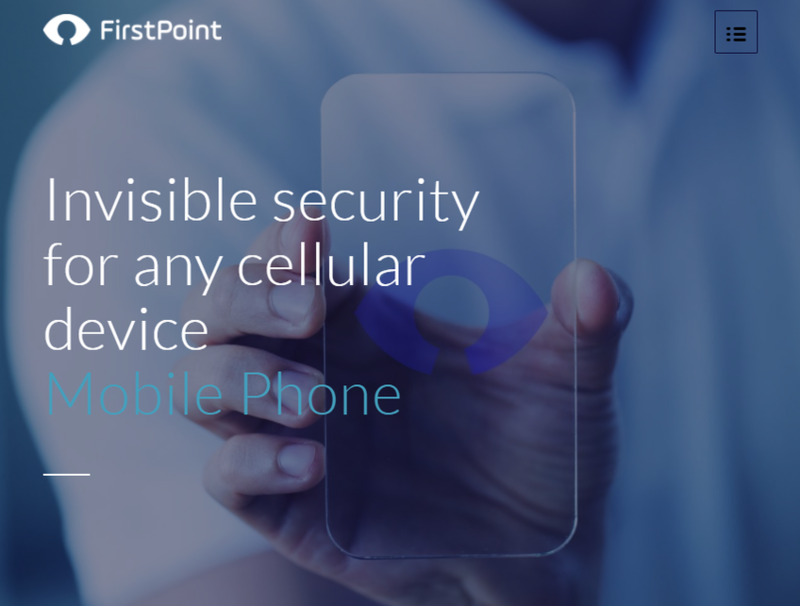 Cyber security for any cellular device - mobile phones & IoT.